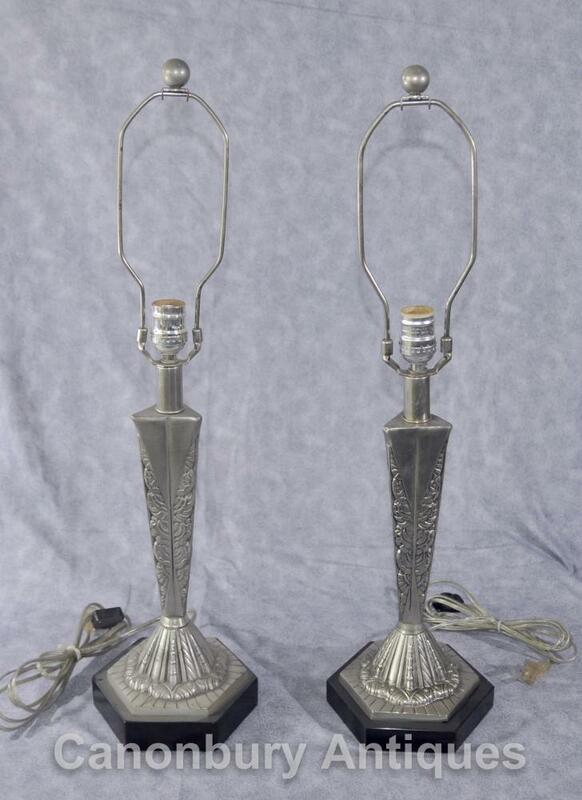 This entry was posted in antike Lampe, Art-Deco-Lampe, Bronze Lamp, Jugendstil-Lampen-, Tischlampe Licht and tagged antike Lampe, Art-Deco-Lampe, Bronze-Lampe, Jugendstillampe, Tischlampe Licht on January 9, 2016 by canonburyantiquitaten. 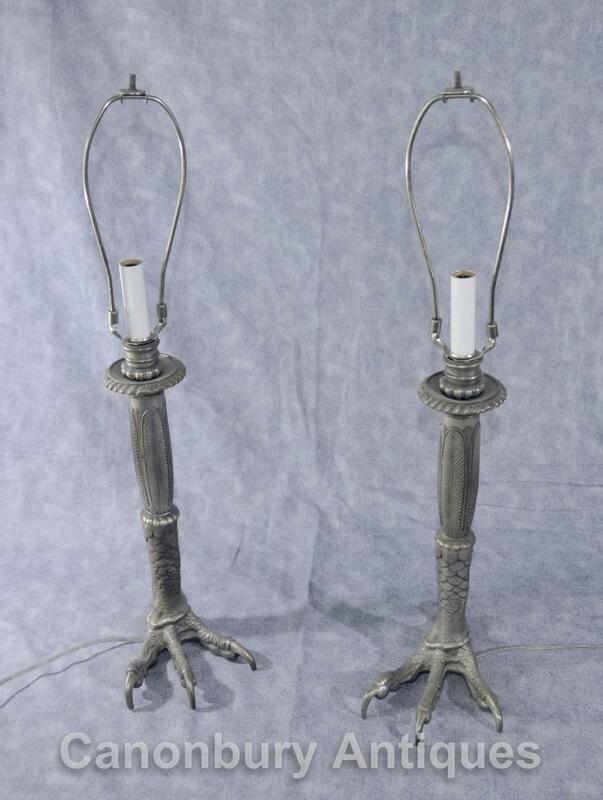 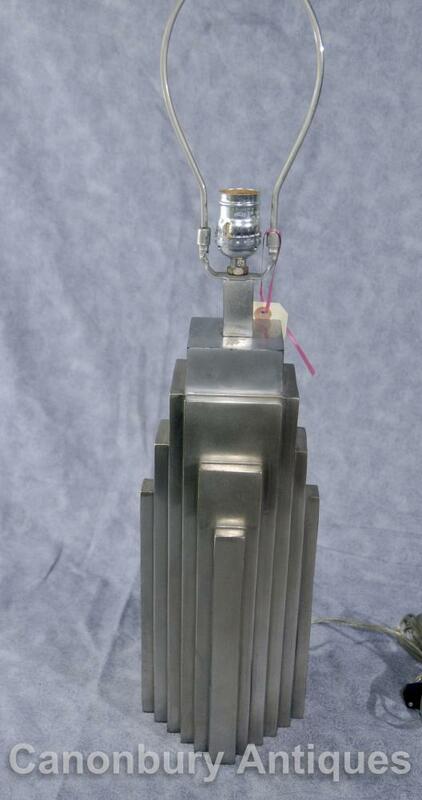 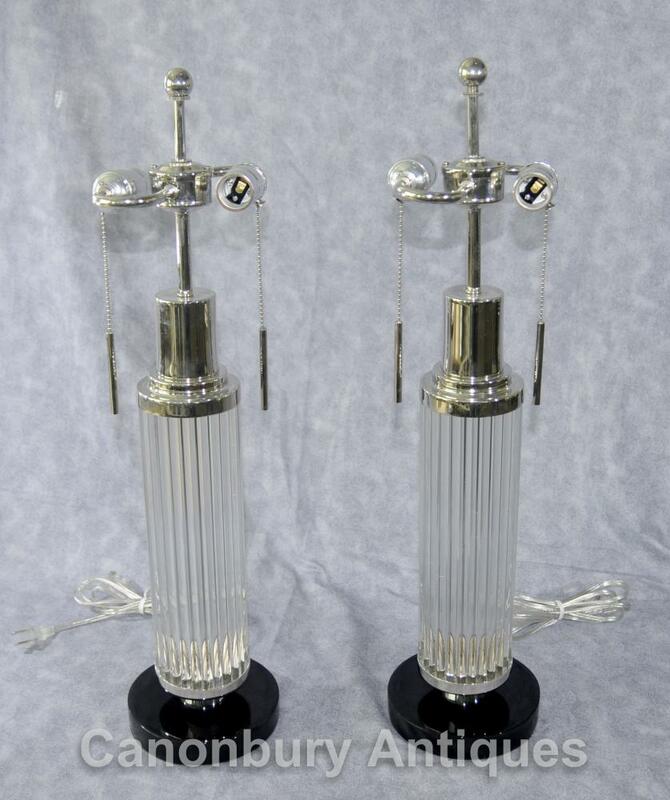 This entry was posted in antike Lampe, Art-Deco-Lampe, Bronze Lamp, Jugendstil-Lampen-, Silber Bronze Lamp, Tischlampe Licht and tagged antike Lampe, Art-Deco-Lampe, Bronze-Lampe, Jugendstillampe, Silber Bronze-Lampe, Tischlampe Licht on January 9, 2016 by canonburyantiquitaten. 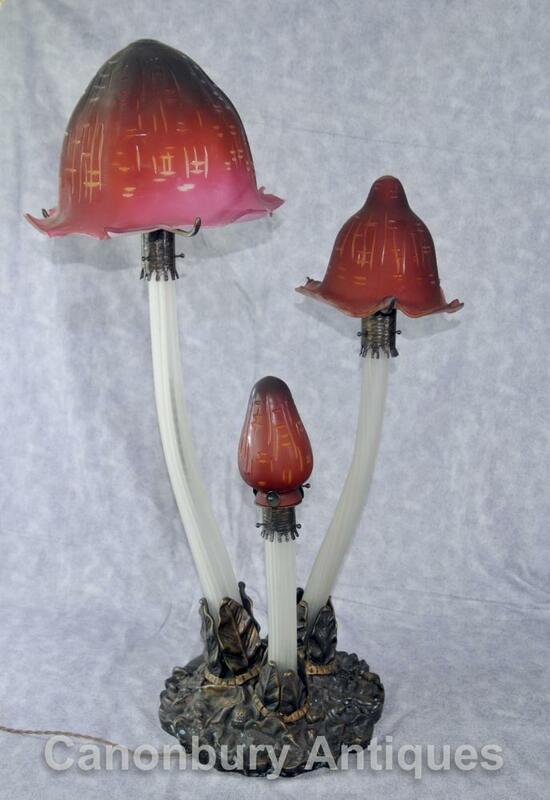 This entry was posted in antike Lampe, Art-Deco-Lampe, Jugendstil-Lampen-, Tischlampe Licht, Tischleuchte and tagged antike Lampe, Art-Deco-Lampe, Jugendstillampe, Tischlampe Licht, Tischleuchte on January 9, 2016 by canonburyantiquitaten. 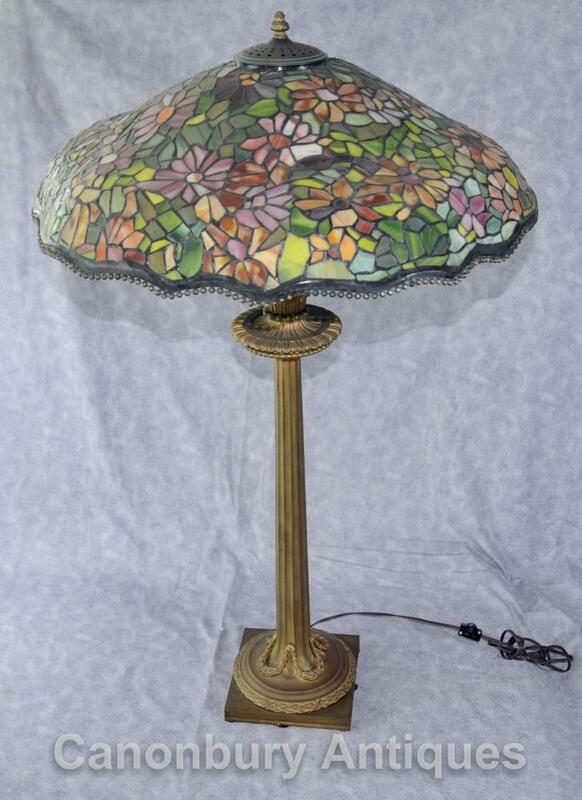 This entry was posted in antike Lampe, Art-Deco-Lampe, Bronze Lamp, Jugendstil-Lampen-, Tiffany Tischlampe, Tischlampe Licht and tagged antike Lampe, Art-Deco-Lampe, Bronze-Lampe, Jugendstillampe, Tiffany Tischlampe, Tischlampe Licht on January 9, 2016 by canonburyantiquitaten. 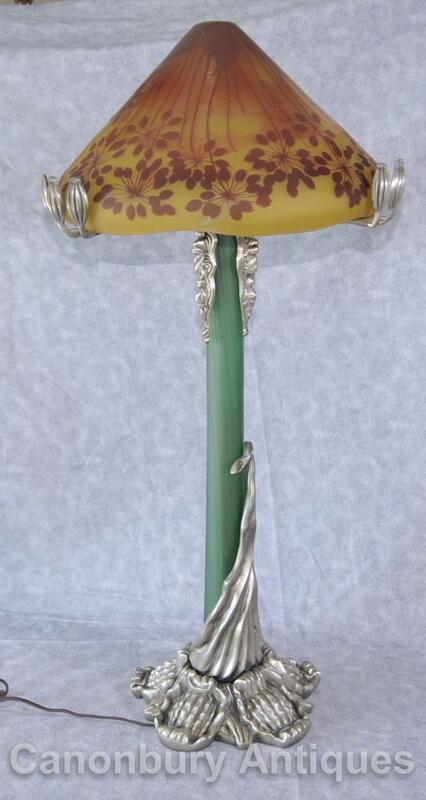 This entry was posted in antike Lampe, Art-Deco-Lampe, Jugendstil-Lampen-, Messingbeschläge Tischlampe, Tischlampe Licht and tagged antike Lampe, Art-Deco-Lampe, Jugendstillampe, Messingbeschläge Tischlampe, Silberplatte Lampen, Tischlampe Licht on January 9, 2016 by canonburyantiquitaten. 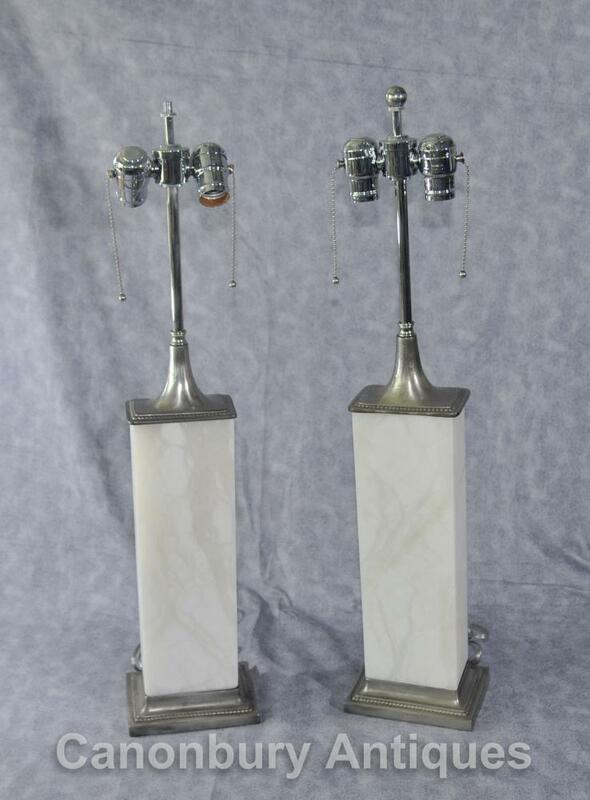 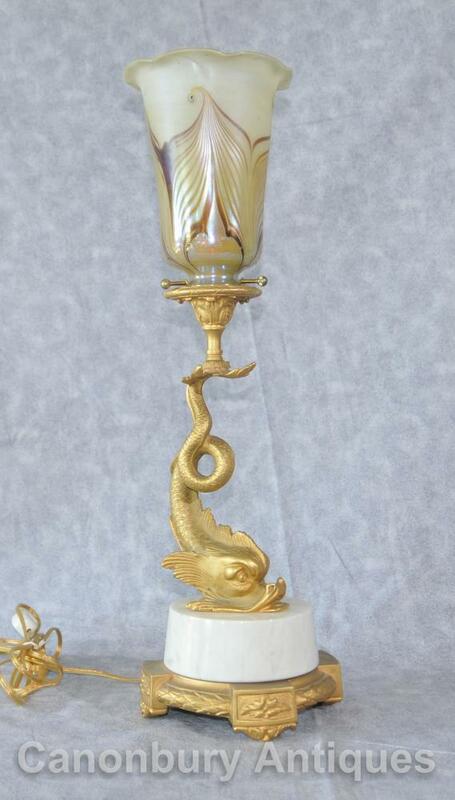 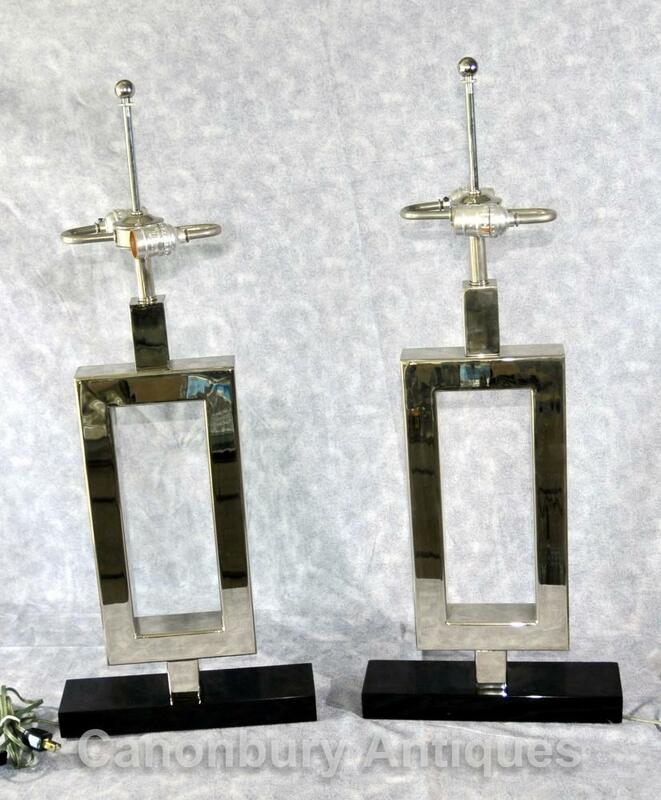 This entry was posted in antike Lampe, Art-Deco-Lampe, Jugendstil-Lampen-, Marble Tischlampe, Silberne Platten-Lampen, Tischlampe Licht and tagged antike Lampe, Art-Deco-Lampe, Jugendstillampe, Marmor-Tischleuchte, Silberplatte Lampen, Tischlampe Licht on January 9, 2016 by canonburyantiquitaten.